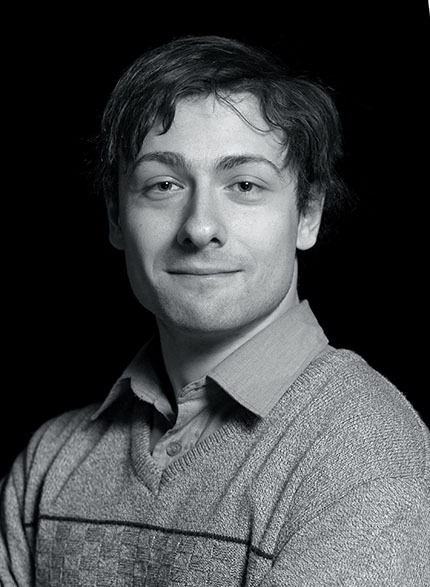 Boris Galkin is a PhD researcher at CONNECT in Trinity College Dublin where he is working on 5G networks and the use of Unmanned Aerial Vehicles (UAVs) as part of multi-tier cellular networks. “I am very lucky that my life has been fairly stable, and I have had good people around me. It is getting to the stage though where I need to decide what skills I want to pick up and what I want to learn. One thing I learned from my parents is that you should always have two qualifications in case one falls through. My parents survived the collapse of the Soviet Union. They were engineers working in the area of aerospace development. My mother designed probes for the Soviet space programme for use on Venus and my father was in military aviation. After the collapse of the USSR there wasn’t that much demand for their skills anymore. My mum became an accountant and my father went into business administration. It shows that you should always have a backup option. I have decided to start learning first aid. I am actually certified as an emergency first responder. There are several tiers of first aid from clueless to being a paramedic. I am at the highest civilian tier after which you can work professionally in an ambulance crew.